You’ve probably realized by now that eyebrow styles have changed over the years, from thin brows to full and thick. And, if you’ve plucked yours to a thin line that seems like it will never grow back, you’re not alone. Many women are seeking microblading to repair the loss of brow hair. You’ll be amazed at the results from this semi-permanent makeup procedure. It fills in sparse brows, refines brow shape, or creates an entire brow, transforming your face. Let’s chat a little about the microblading process. It’s basically a semi-permanent tattoo. We add natural hair-like strokes to the surface of your skin. We say semi-permanent as it lasts up to two years. So, for up to 2 years you’ll be free from having to apply eyebrow makeup and trying to perfect the shape of your brows. You may experience some discomfort, similar to getting a tattoo. We will create a custom color to match your natural brow color. At first you can expect your eyebrows to appear very dark on day one. Don’t fear though, they’ll fade after the first week. You can expect them to lighten by 50-75%. 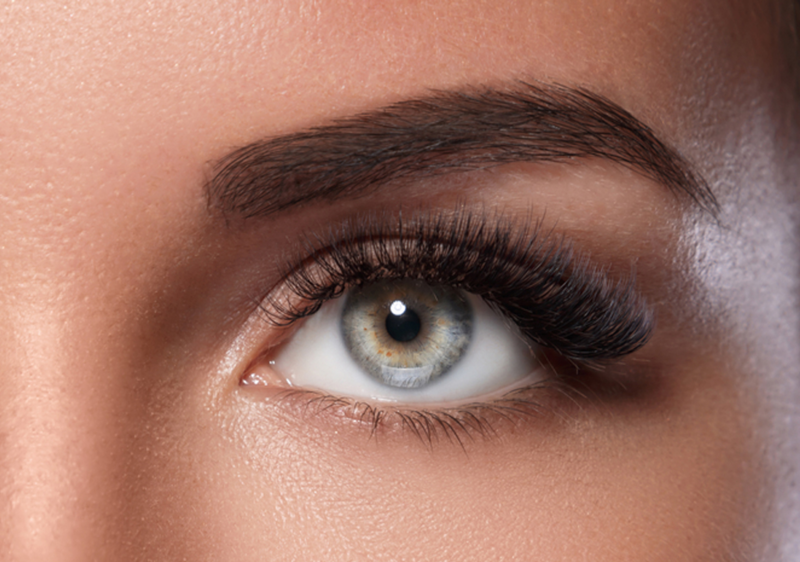 Not all skin accepts the new pigment as well as others, but it will enhance the look of your brows. Microblading will enhance your natural features by filling in sparse brows, reshaping your brow or creating brows. You’ll feel confident with your new look. Our team of skilled stylists at Meraki Hair & Makeup Studio are committed to providing the best hair service in the industry. You can find us at 1281 Arthur Kill Road in Staten Island or call 718.966.6601. You can also download our app for free from iTunes or Google Play.